Creative real estate marketing plans are essential documents that you need to develop so that you can attract more sales leads and clients. Being able to market a real estate property in the best way possible can help you get the attention and approval of your target audience. With this, it will be easier for you to sustain the visibility and relevance of your business in the marketplace as well as its profitability and the sustainability of its operations. Real estate marketing plans can be implemented not only for industrial and residential real estates but also to those that will be used for commercial purposes. 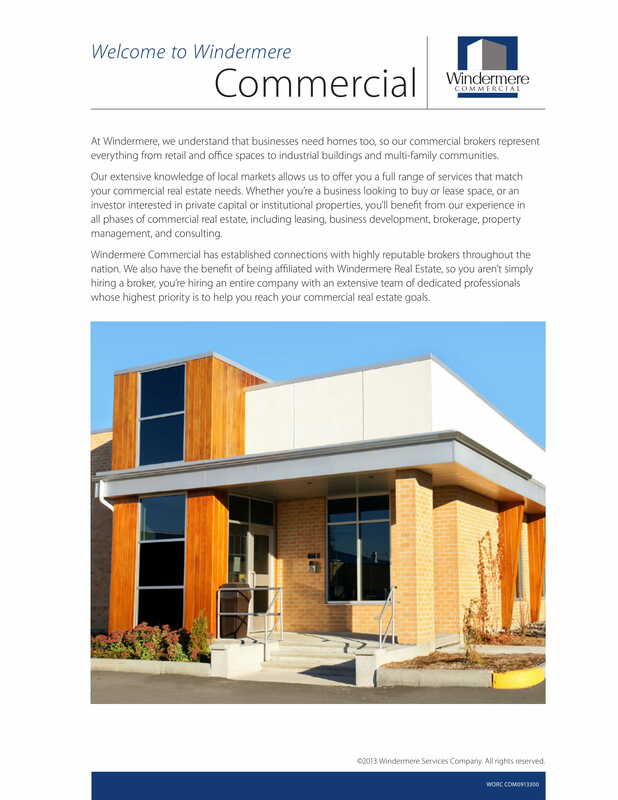 To guide you in the development of a comprehensive and well-formatted commercial real estate marketing plan, we have listed a variety of examples of the specified document in PDF. 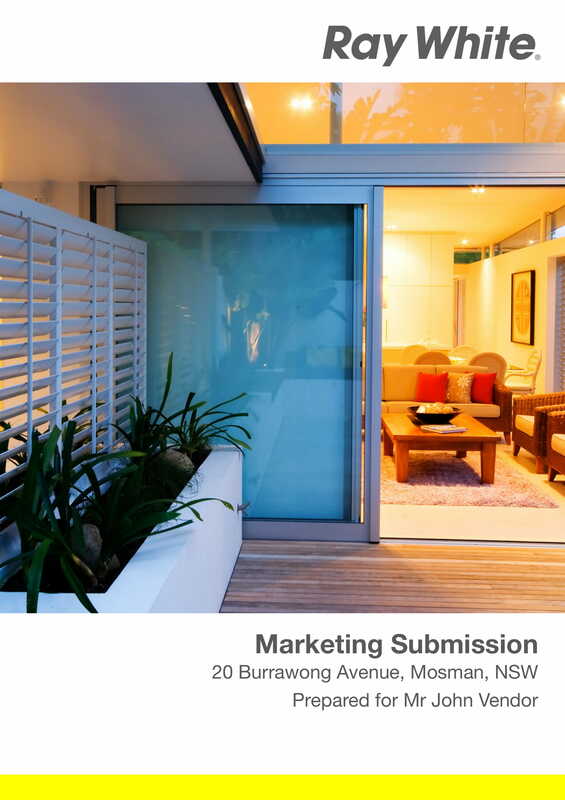 It will be best if you will browse through these downloadable examples so you can be knowledgeable on how you can format and curate the content of your own commercial real estate marketing plan. Make sure that you are focused on developing a marketing plan for a commercial real estate. Selling or marketing commercial spaces and properties is very different when compared to advertising or promoting industrial and residential real estates. Highlight key points including your location and your proximity to different customer demography that will allow your target market to identify your real estate offer as something that can also help them generate sales for their future operations. 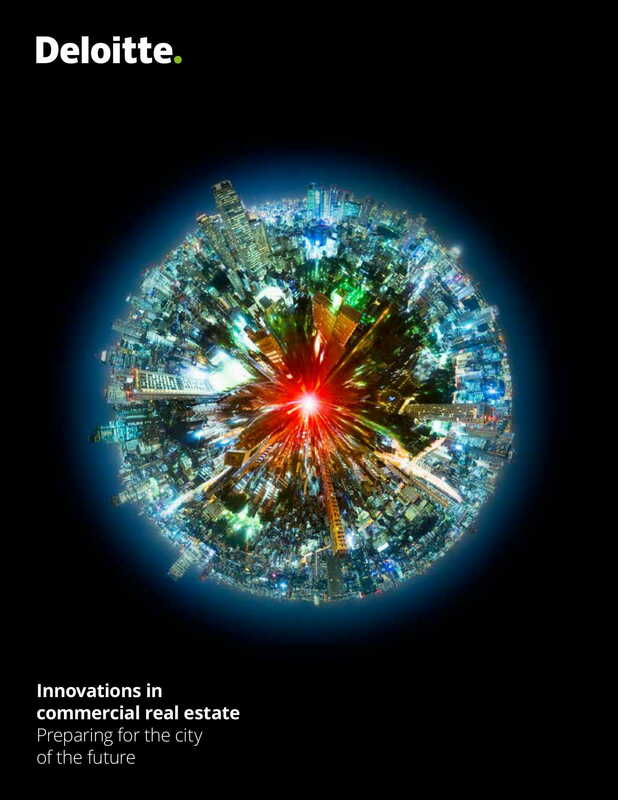 Know the commercial real estate marketing tactics and strategies that you will use. You have to ensure that you will use different touch points, platforms, and media that will allow you to maximize the reach of your marketing message. As an example, do not just focus on earned media like search engine optimization or coverage from press. You can also venture to having paid media including ads in social media. Allow your marketing strategies and tactics to be targeted. You have to think of the people that can turn into your leads and potential clients. Being able to know the activities, likes, and lifestyle of your target market will allow you to develop programs that can get their attention and can possibly develop their willingness to transact and do business with you. Ensure that you will use the power of owned media when developing a commercial real estate marketing plan. You can list down all your media assets so you can identify how they can be useful in the dissemination of the message that you would like your target audience to be aware of. Examples of these media, which your organization owns and have a control of, include the main website or online pages of the business as well as your client email database. 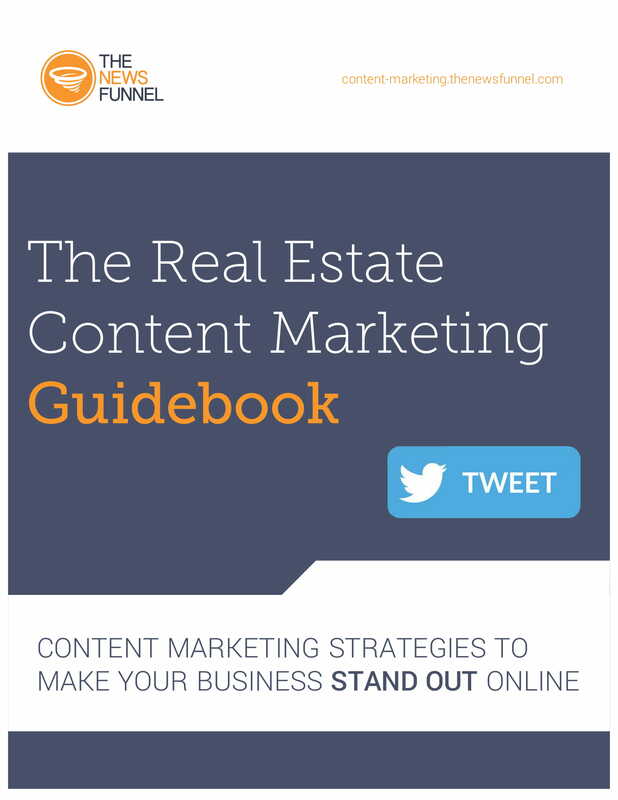 A commercial real estate marketing plan must have useful content. A commercial real estate marketing plan should not be judged based on its length. You have to create a document that only contains relevant and necessary information that can be helpful in the development of your marketing processes and the actual implementation of your strategies and plans of action. Just like when creating a product launch marketing plan and other kinds of marketing plan documents, ensure that your commercial real estate marketing plan has all the needed information that are specific and are stripped down to their bare minimum. A commercial real estate marketing plan should be comprehensive. Ensure that you will have a thorough and complete discussion. 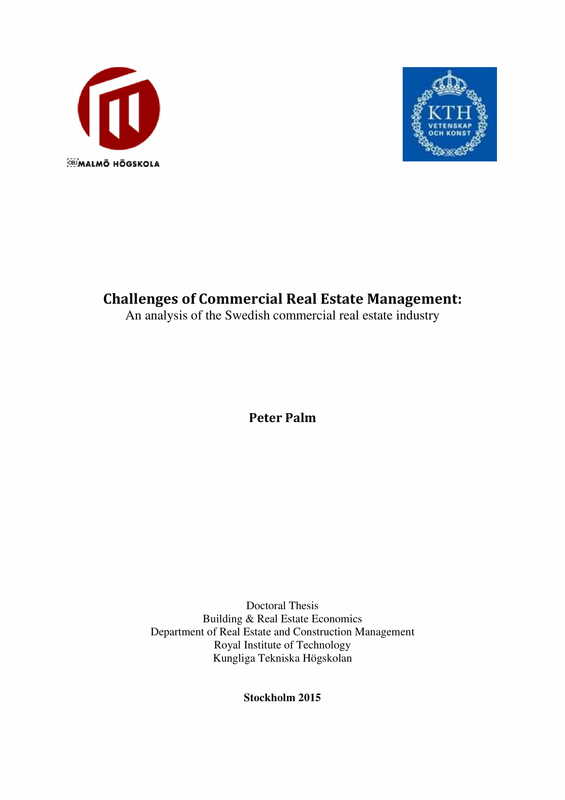 The availability of all the elements and factors that you have considered in formulating the commercial estate marketing plan can make the document more transparent. More so, developing a complete discussion can also make it easier for stakeholders to take ownership of the deliverable that they are expected to provide based on the document’s content. A commercial real estate marketing plan must optimize the usage of the resources of the business. Not all marketing plans equate to huge costings and budgeting. Even if commercial real estate marketing can cost more than other kinds of marketing activities, you still have to ensure that you will maximize the things that the business already have. Aside from giving you amazing results, this can also allow you to use the budget of the business for the activity more appropriately. A commercial real estate marketing plan should contain metrics that can help you measure success. These metrics must also deal with the ability of the marketing team and other involved stakeholders in terms of providing the requirements of the commercial real estate marketing plan implementation without sacrificing quality and without overlooking standards, regulations, and protocols. 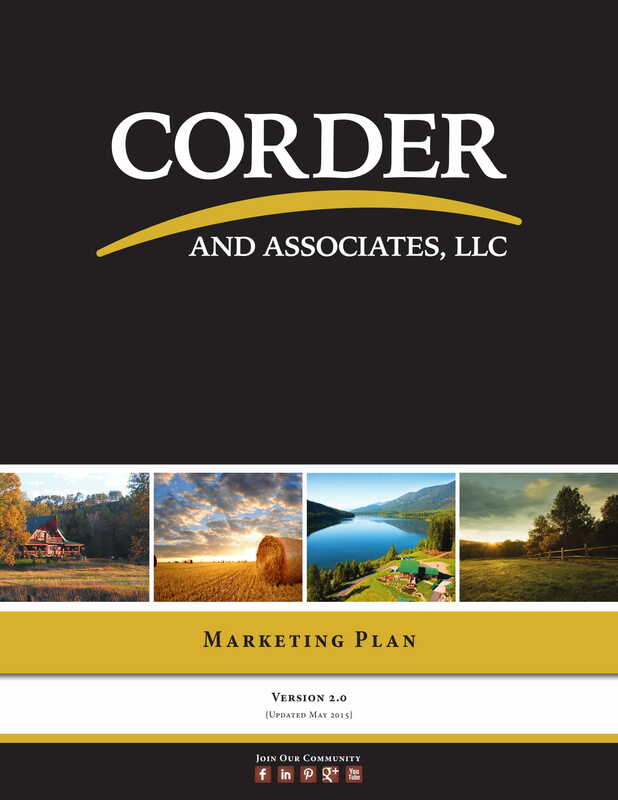 A commercial real estate marketing plan must present your game plan. You have to develop a list that can give the processes that your team needs to follow, the elements that should be present in all commercial real estate marketing activities, and the touch points that you will use and open so that you can connect with your target audience. A commercial real estate marketing plan is essential to be measurable. There should be a timeline that can give you an idea about the time frames that you must work on, the deadlines of each marketing activities, and the processes where particular strategies must be incorporated within marketing programs in a timely manner. Know how you will prepare the document. Set up a meeting with your stakeholders and all the other people that you think will play a vital role in the planning, development, and implementation processes of your commercial real estate marketing plan. Think of the workforce that you will be dealing and working with. List down all the commercial real estate agents under your pool, their availability, and their ability to carry the marketing message that you would like to disseminate. 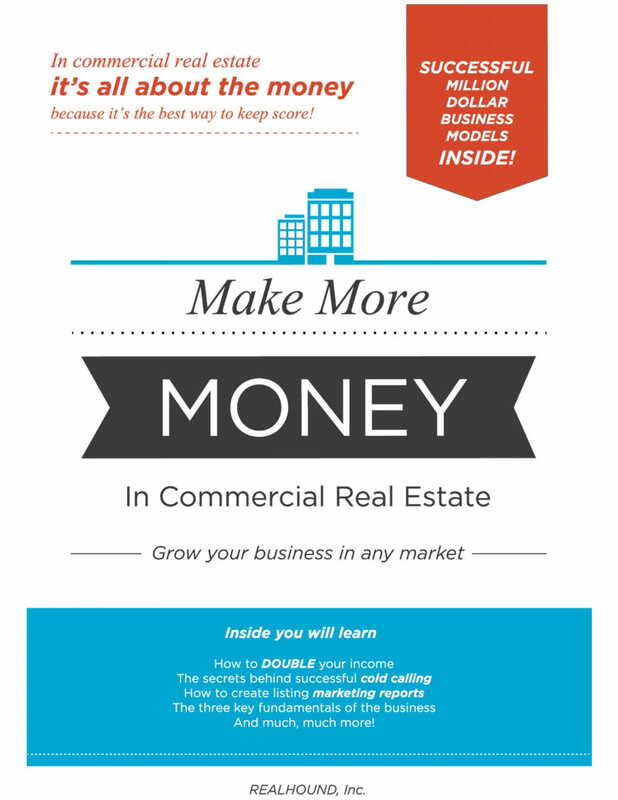 Be aware of the range of your commercial real estate marketing budget. You have to set a limit when it comes to the allocation of your financial resources as well as the ways on how you plan to use particular amounts for marketing purposes. Come up with a specific and detailed marketing schedule. You should also have a list of the tools and marketing materials that you will need in particular time periods. 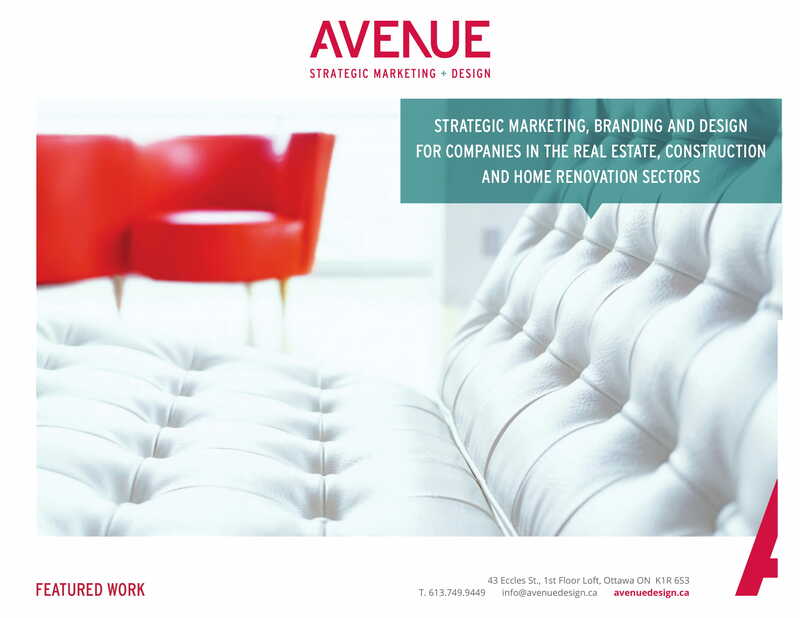 Do you think that you cannot make a commercial real estate marketing plan from scratch or maybe it will be hard for you to create one for your organization? If you are one of these people who think the same way toward the creation of a commercial real estate marketing plan, then we suggest you to think again as there are already a lot of references and guides that can help you develop a commercial real estate marketing plan with ease. Even if you will use previous documents or downloadable examples as your references, it is still essential for you to tweak some existing items to make the document unique and aligned with the purpose of its creation. Your commercial real estate marketing plan must be based on the specifications of the transaction, the description of the commercial real estate property, and the strategies that you think can be helpful in marketing the commercial real estate to your target audience. Creating a vague, incomplete, and/or misleading commercial real estate marketing plan can only result to process interruptions, misunderstandings, and/or possibly delays in closing commercial real estate deals. This is the reason why you have to be specific when it comes to discussing the content of the specified document. Ensure that your presentation is composed of firsthand insights, updated and accurate figures, content from credible and reliable resources, and strategic and tactical marketing action plans based on actual observations and findings. 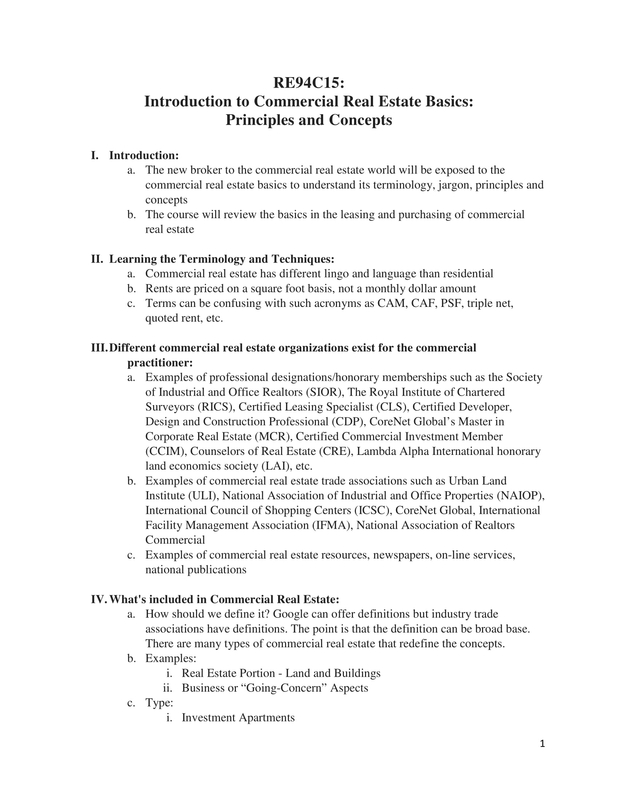 Be professional when developing the discussion that you will include in the commercial real estate marketing plan. You have to ensure that no personal intentions are involved when creating the document. If you can achieve this, your stakeholders can perceive you as a credible and trustworthy entity that they can make business with. The way of your content discussion and presentation can truly affect your marketing processes a lot, which is why you have to be careful when putting together all the details of your commercial real estate marketing plan. 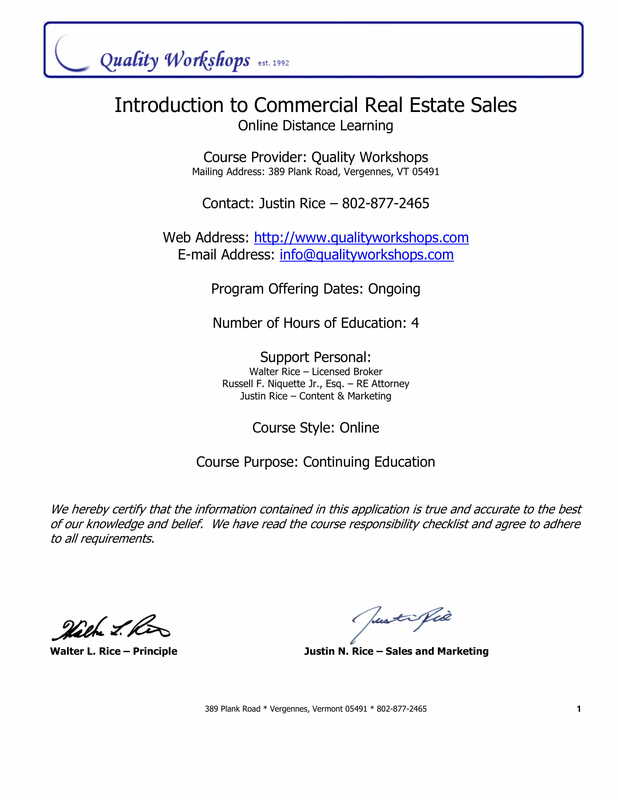 When making affiliate marketing business plan examples, commercial real estate marketing plans, and other kinds of marketing plan documents, it is highly recommended for you to use references like existing documents, downloadable examples and templates. Having these at hand can give you a faster time in identifying the items that you need to discuss and the ways on how you can present the message that you want to develop. Try to download any of the examples that we have listed here and start plotting the processes that you will follow for the development of your commercial real estate marketing plan.